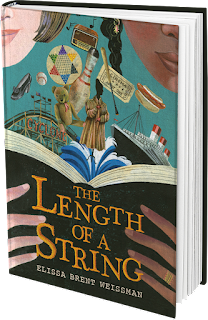 Elissa Brent Weissman is the author of The Length of a String, a new middle grade novel for kids. 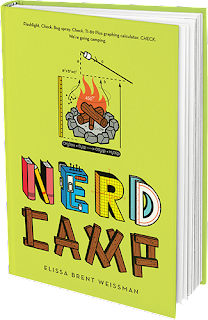 Her other books include Our Story Begins and Nerd Camp. She lives in Baltimore. Q: How did you come up with the idea for The Length of a String and for your character Imani? 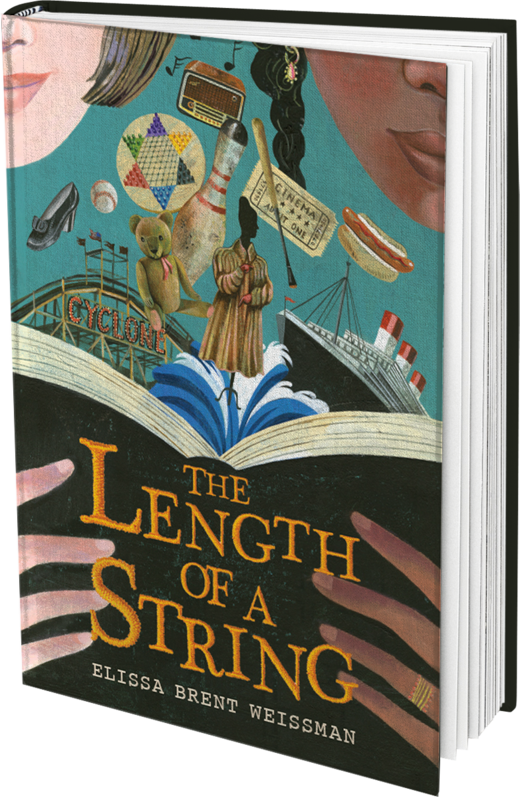 A: The inspiration for The Length of a String came from three different places. Growing up, one of my closest friends had been adopted from Mexico. She and her sister, who was adopted from within the U.S., were raised Jewish, like me. 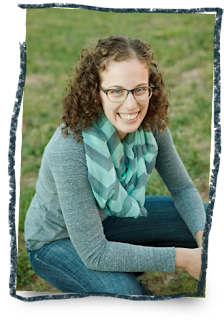 Thinking about their experience—especially what it might be like to look different from everyone else at Hebrew school—gave me the idea for Imani. The second idea came from an episode of “The Diane Rehm Show” on NPR in which many people were calling in and sharing their stories about being children of Holocaust survivors. One caller said that her grandparents had saved up money to send their children to America, but they could only afford to send two. When they got to the boat, the smuggler said, “Sorry, price just doubled.” Now they could only afford to send one. I heard that and immediately began thinking about the story of the young girl who had to go to America by herself. It gave me the idea for Imani's great-grandmother, Anna. The third piece comes from my own family history. I'm fortunate enough to still have four living grandparents, three of whom grew up in New York City in the 1930s and ‘40s. I sat down with them and recorded them talking about their childhoods and, with my Grandpa Marty, his career as a furrier. 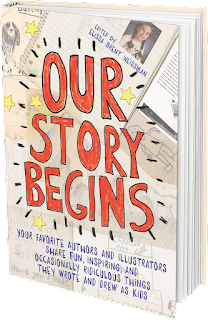 I was excited about the opportunity to incorporate their memories and stories into a book. But I'd never written anything historical before, and I was intimidated by the research involved. I decided to try combining my contemporary, adopted-character idea with my historical idea as a way to ease myself into this book. Once I started writing, I realized that the two stories were meant to go together all along. Q: The book focuses on the issues of family and identity. What do you think readers might take away from the story of Imani and her family? A: I think readers will relate to the story differently depending on their own experiences and family dynamics. Perhaps it will spark discussions between parents and children about their own family history. I hope readers will come away with the sense that family and identity are not limited to genetics. Q: Did you need to do much research to write the book, and did you learn anything that especially surprised you? 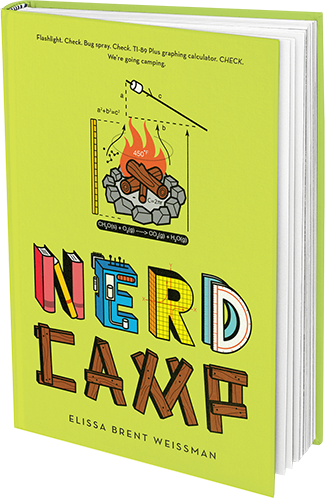 A: I did a ton of research for this book and learned so, so much. I had to do lots of research for the historical story, of course. One of my most fun discoveries was the drama of the 1941 World Series—a subway series between the New York Yankees and the Brooklyn Dodgers—and I was able to incorporate it into the book. The most surprising historical fact I found is that people’s names were not changed at Ellis Island, as is common lore. This tidbit did not make it into the book. What may surprise some people is that I also had to do lots of research for the contemporary story, perhaps even more than I did for the historical one. Imani and I are both Jewish, but I’m neither black nor adopted, so I wanted to make sure I represented her experience as authentically as possible. I spoke with many adoptees and had a number of sensitivity readers. I’m extremely grateful for all of their help; they gave me a lot to think about and made the book better in countless ways. The main thing I discovered, however, was that everyone had different feedback because everyone’s thoughts and experiences are different. It seems obvious, to some degree, but it’s important nonetheless. A: Anna says she has always felt her connection to her twin sister, Belle, is similar to the way you tie string between paper cups and whisper secret messages. When they are separated, how long can that string stretch? I like the image of a string unspooling across the Atlantic Ocean to connect Anna and her sister, and another string stretching between generations to connect Anna and Imani. 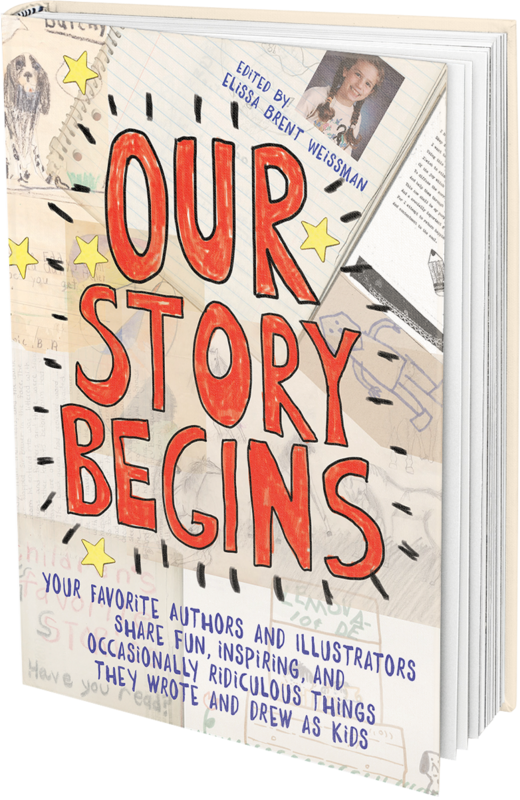 A: I’m excited about the paperback release of my anthology, Our Story Begins: Your Favorite Authors and Illustrators Share Fun, Inspiring, and Occasionally Ridiculous Things They Wrote and Drew as Kids, which comes out in June. A: I’ll just add that, in my very biased opinion, The Length of a String has a great ending that is, I hope, somewhat unexpected. If you read it, don’t give it away! Also: Thank you so much for hosting me on your blog, Deborah! It was a pleasure to speak with you about this book.